A former military pilot with 28 years flying experience mostly in the UH-1H or “Huey” helicopter. He holds a bachelor of science and master’s in management degrees. He is an alumnus of the following schools: Philippine Military Academy, Philippine Air Force Flying School, Philippine Christian University, US Army Aviation School (Fort Rucker, Alabama), and US Navy Postgraduate School (Monterey, California). He worked under the United Nations as the head of a peacekeeping mission during the civil war at Liberia, West Africa in 2003-2004. 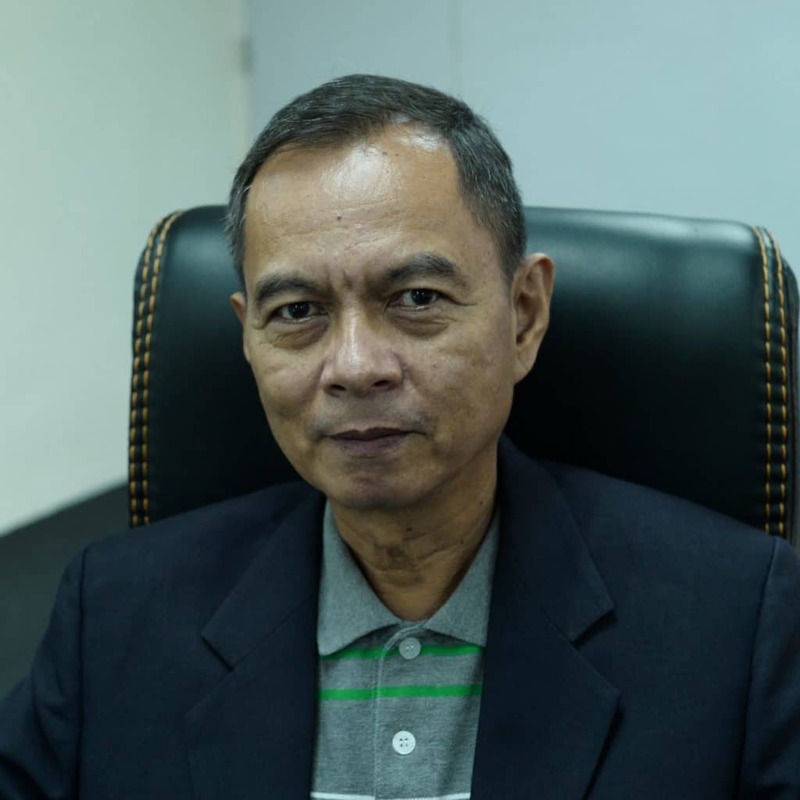 He was a former director of safety and head of aircraft maintenance at the Philippine Air Force. He worked as the chief of operations on environmental law enforcement at the Department of Environment and Natural Resources.